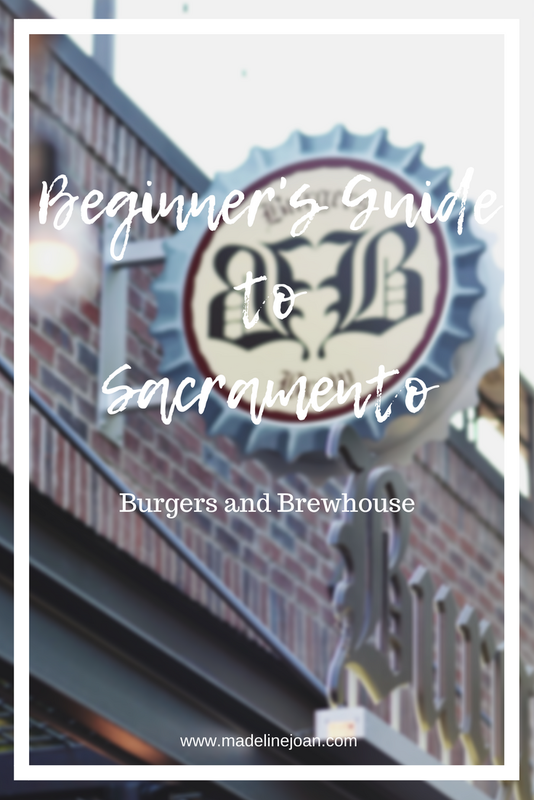 If you know me, you know I love a good burger and a good beer! 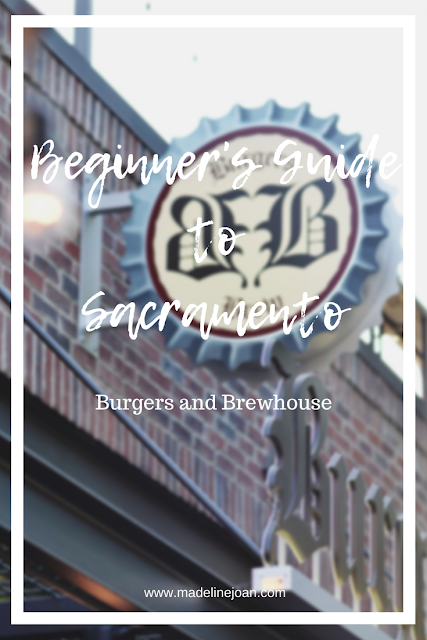 So I had to make Burger's & Brewhouse my next stop on the #beginnersguidetosac blog post series! 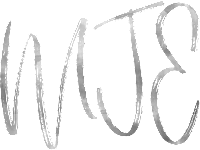 There are a couple of locations you will see on their website and I basically live at the location on R Street! However, I've been dying to check out the new Burger's & Brewhouse on J street with the rooftop bar and terrace! Such a cool atmosphere and vibe and especially since the weather is starting to cool down, it's the perfect spot to chill and drink a cold one! The folks at this joint really know how to make a good burger, the menu is amazing and not to mention their happy hour is ON point. We got to talking with the guys downstairs at Sacrament Brewing and they were raving about the pizza! 6$ for a giant, not to mention, amazing pizza? Sign me up. Sit upstairs on the terrace and enjoy the fire pits and great views of the wall murals across the way! Once you're nice and full, you can make your way downstairs to check out Sacrament Brewing for a few tastings! Burgers and Brewhouse, you got my vote! 10/10 would recommend!